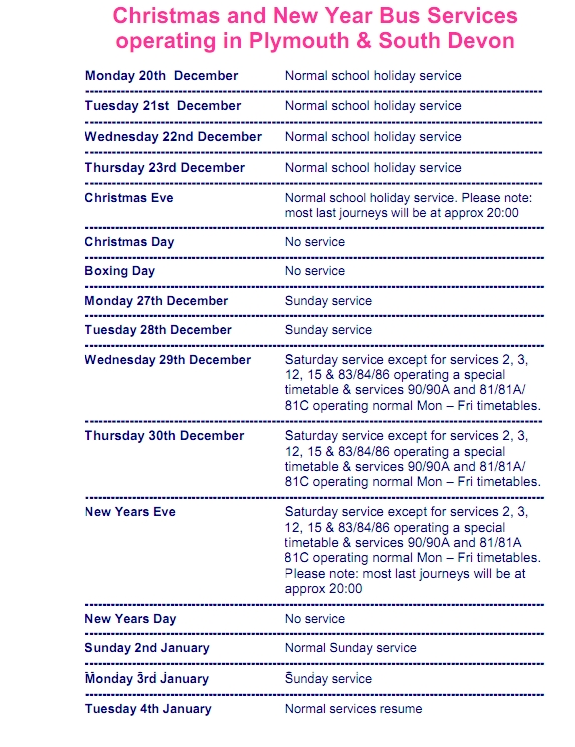 First have now announced their Christmas plans for this year and it isn't as straight forward as Citybus. For 'Special timetable' on the 2,3,12,15 and 83-6 read reduced service from the normal Saturday service on other routes. For example the 15 is running every half an hour instead of every twenty mins. Is it really going to be that much quieter on the buses during the day time?